Top-of-the-world lake views. Mt Konocti looms with majesty close by. This spacious property, tucked on the slopes of Mt. Konocti, in desirable Clear Lake Riviera, is enhanced with mature trees and natural landscaping. Also pure air, peace and quiet. Surrounded by wide open space and very few homes. 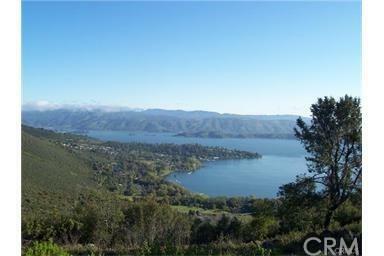 Yet close to shopping and boating, fishing, swimming and water sports on beautiful Clear Lake. Don't miss this rare property offered at a bargain price. Sold by Dennis Bilardi of Country Air - Lakeport.